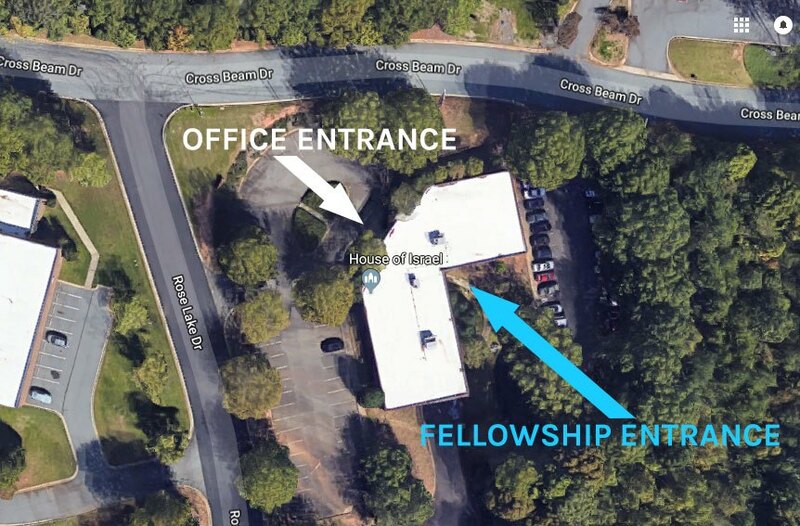 House of Israel Charlotte, located at 3601 Rose Lake Dr, Charlotte, NC is A Messianic, Hebrew, Hebraic Roots, Messianic Discipleship Training, and Leadership Development Center. As a Torah-Teaching, Spirit-Filled, New Covenant Ministry, we actively teach the Hebrew Roots of the Christian faith. 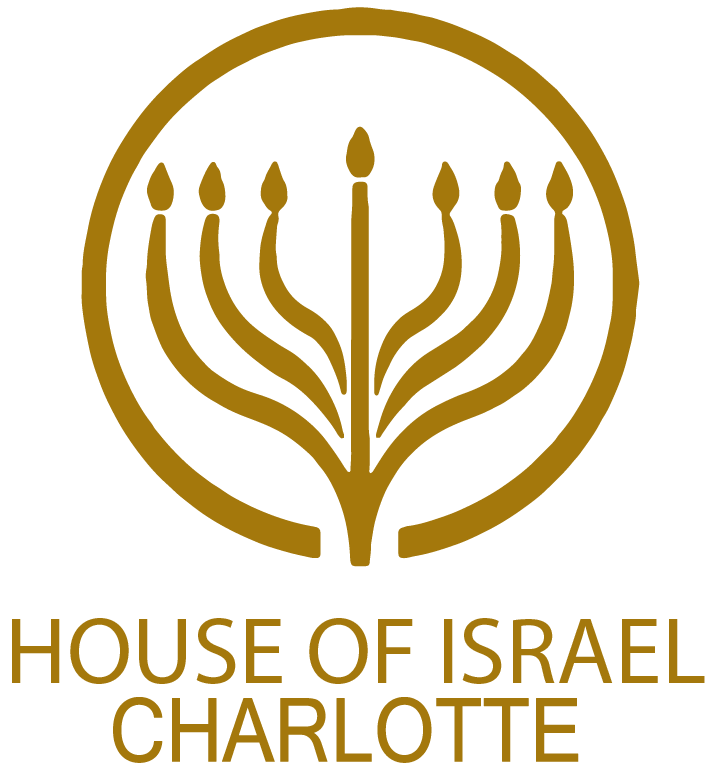 The uniqueness of House Of Israel Charlotte is our blend of living under Grace through Faith in Messiah Yeshua, Understanding and keeping the Laws of YeHoVaH (The LORD) and our balanced approach to Operating in the Gifts of the Holy Spirit. We look forward to worshipping and serving together with You in our Father's Kingdom. Please look around our website and please take advantage of the many Ebooks and teachings of past services posted free of charge for your learning & growing experience in Yeshua the Messiah. We hope to someday meet you in person and have the privilege of worshipping together in person. Finally, please tell us a little about yourself and feel free to share your journey and your testimony about how you have come to know about our ministry and your interest in what we are doing to further the Kingdom of YeHoVaH? All Services are held at: 3601 Rose Lake Dr. Charlotte, NC 28217.